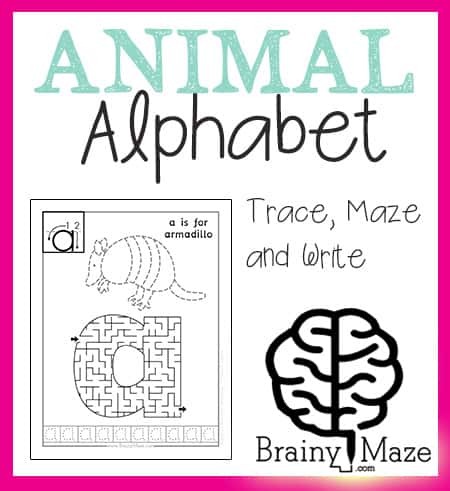 At BrainyMaze we’ve got a fun new set of Alphabetical Order Mazes for your kiddos! 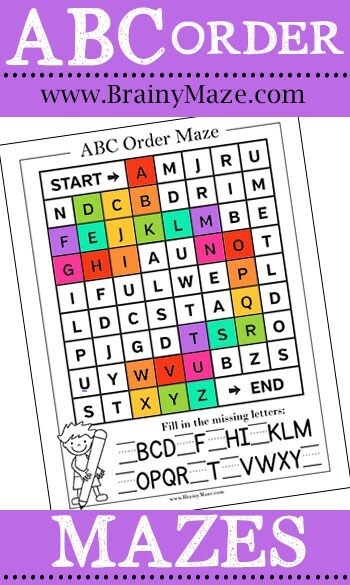 Children work their way through the maze by following the letters in the correct order. 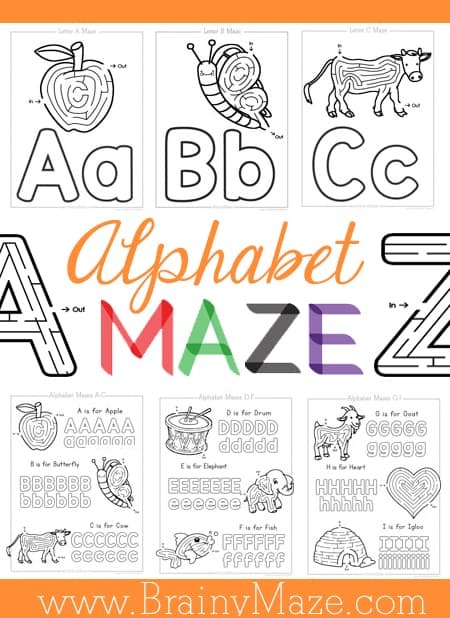 Below the maze is opportunity to practice handwriting skills by filling in the missing letters. 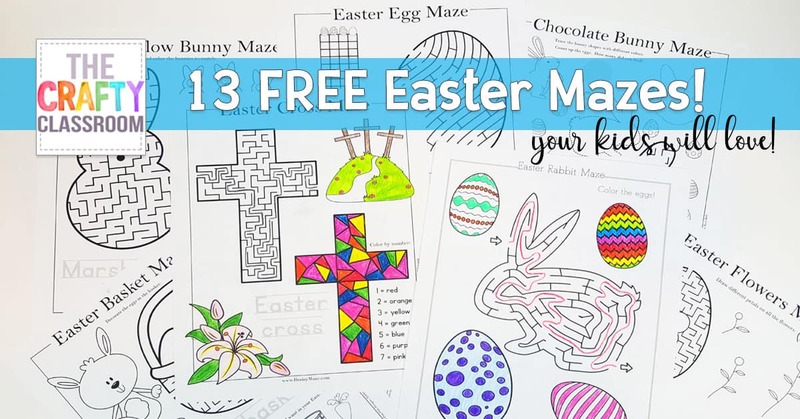 This set includes three different mazes and we’ve got more on the way so stay tuned! 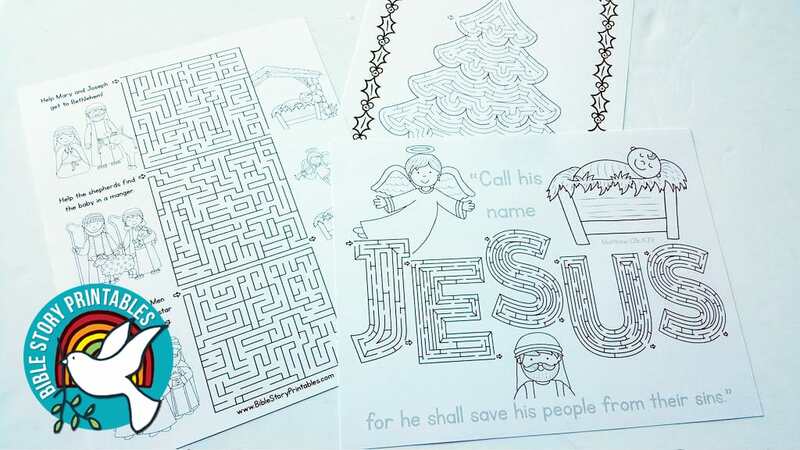 Christmas is right around the corner and I’ve got some fun new Mazes and Activity Pages for you! 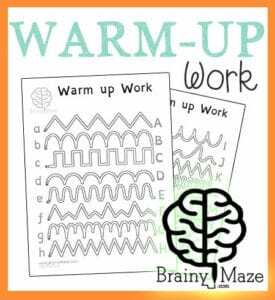 Mazes are a fantastic way to build small motor control, logical thinking, and even perseverance. 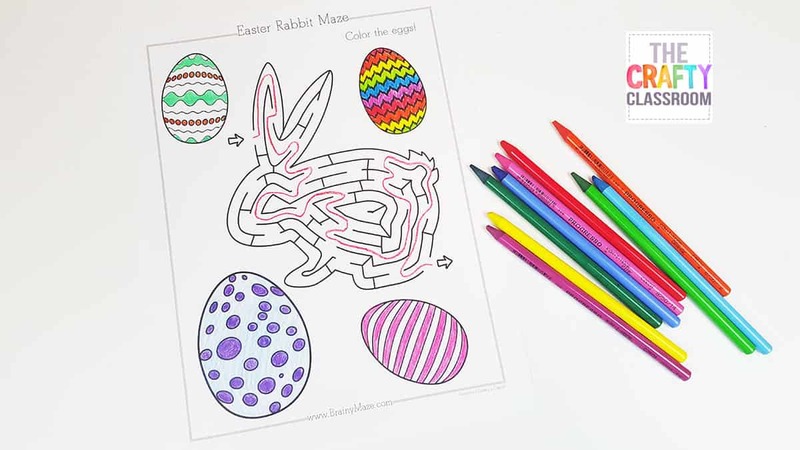 Plus they are just plain old FUN! 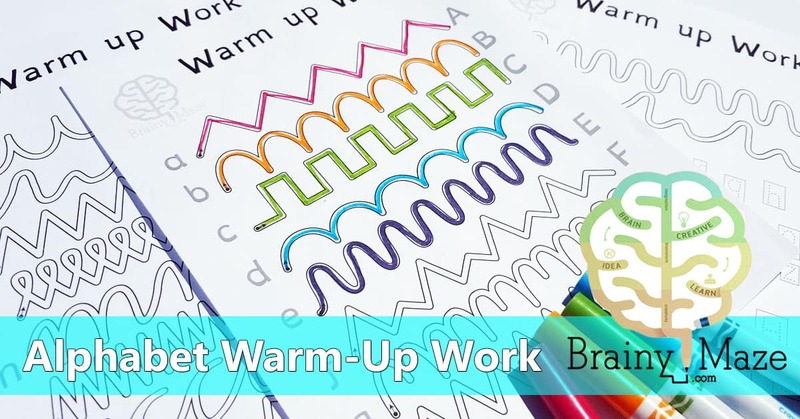 Each worksheet features a fun Christmas shape maze with a follow up activity for children to complete. 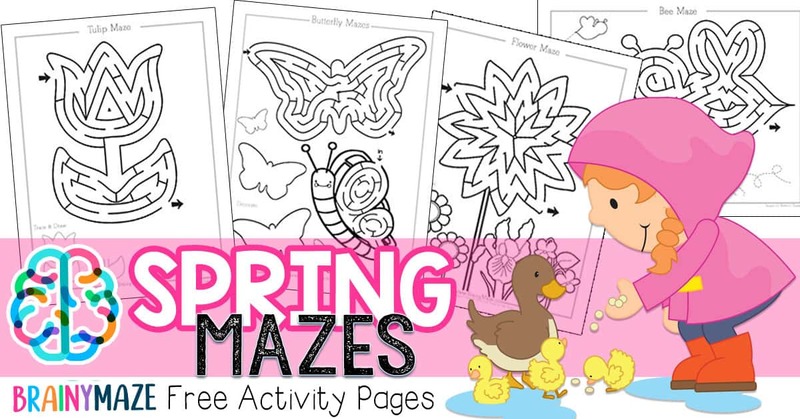 Some pages include copywork, others have drawing or writing prompts. 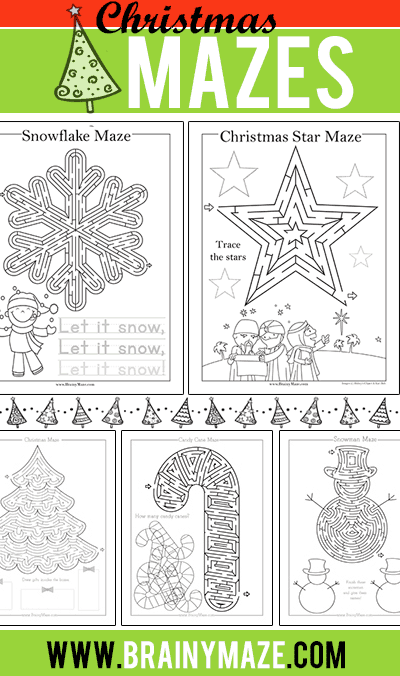 Either way, this collection of activity sheets are sure to keep your little ones entertained this Winter. 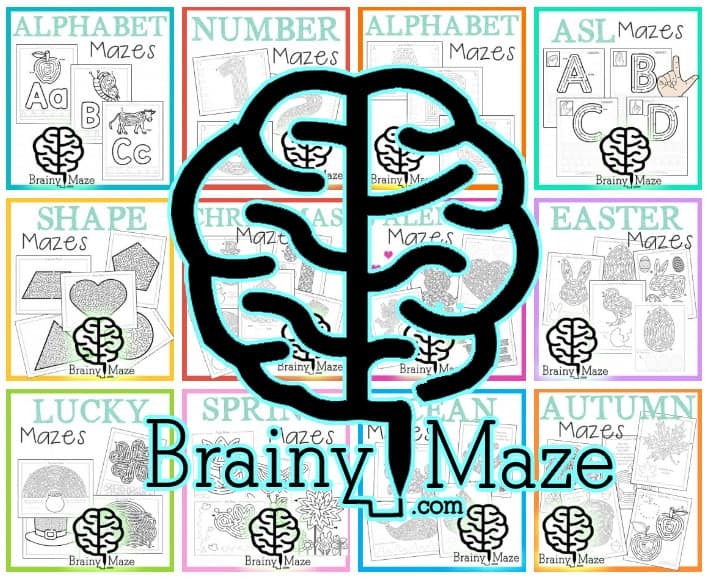 On Brainy Maze, you’ll find Hundreds of Free Mazes for Kids, all of which have been created with education in mind. 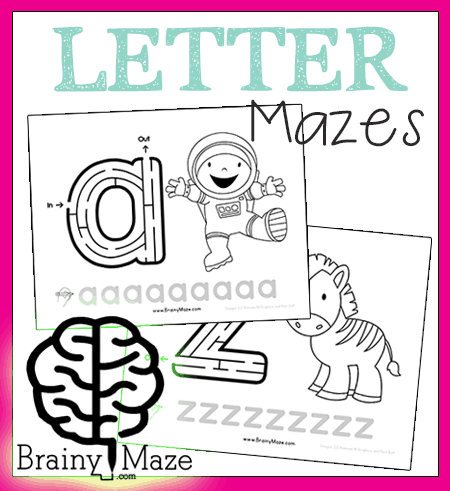 With our newest Letter Maze Set, Children can work their way through the alphabet, while learning beginning letter sounds and practicing key handwriting skills. 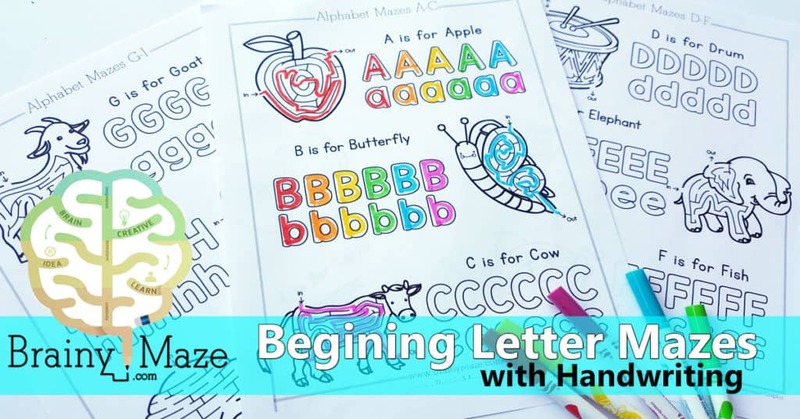 This set features the entire lowercase alphabet and would compliment our letter of the week Alphabet Curriculum Notebook quite well! 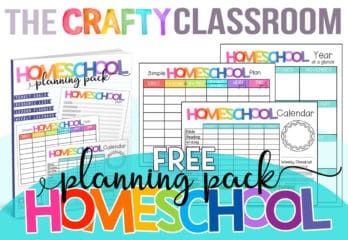 I don’t know about you, buy my children love hands on activities 10x more than just printable worksheets. 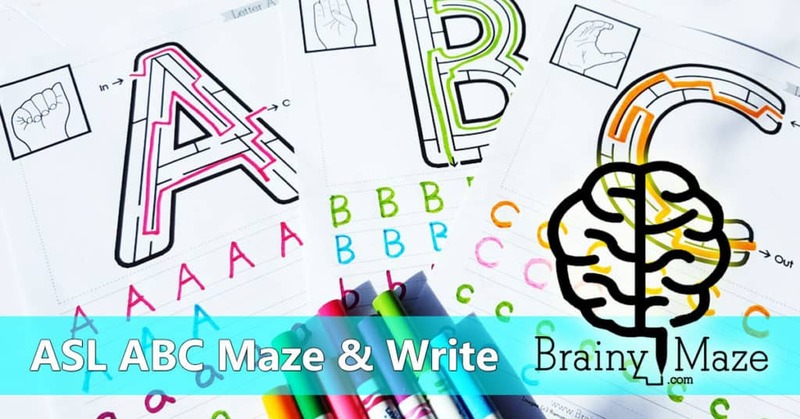 It’s one of the reasons I was inspired to create FileFolderFun.com, and our newest site: BrainyMaze.com. 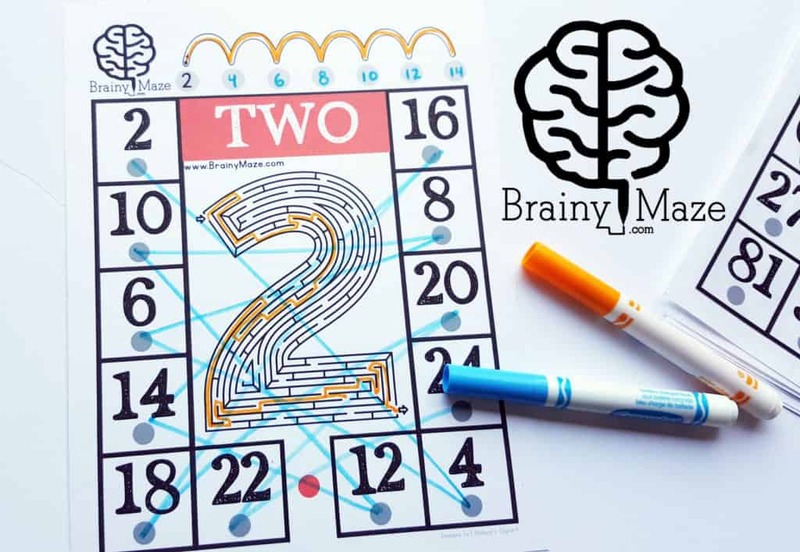 The main purpose of Brainy Maze is to combine the FUN of mazes with BRAIN building opportunities so children don’t even know they are learning. 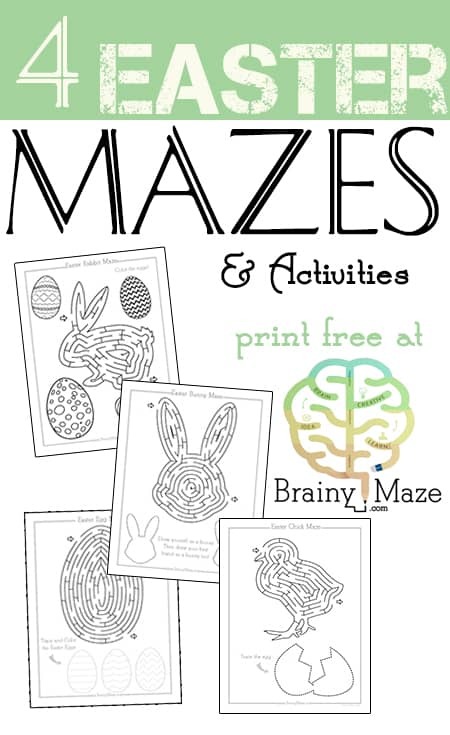 Mazes build attention span, logical thinking and problem solving skills. 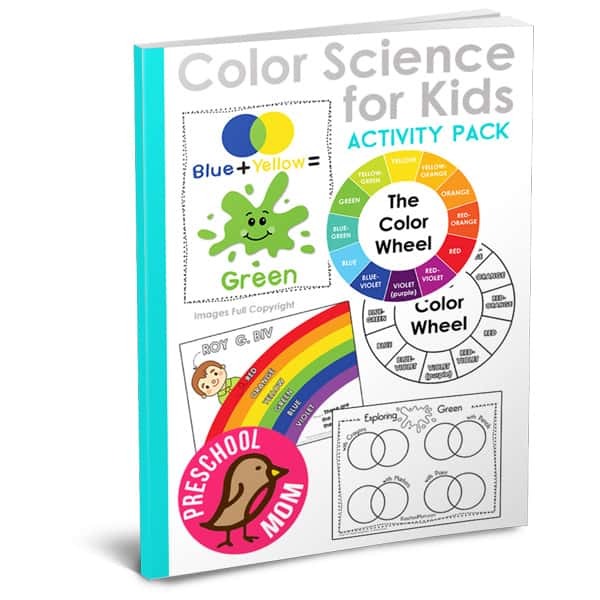 When paired with fun age appropriate activities it’s a win-win for kids and teachers alike! 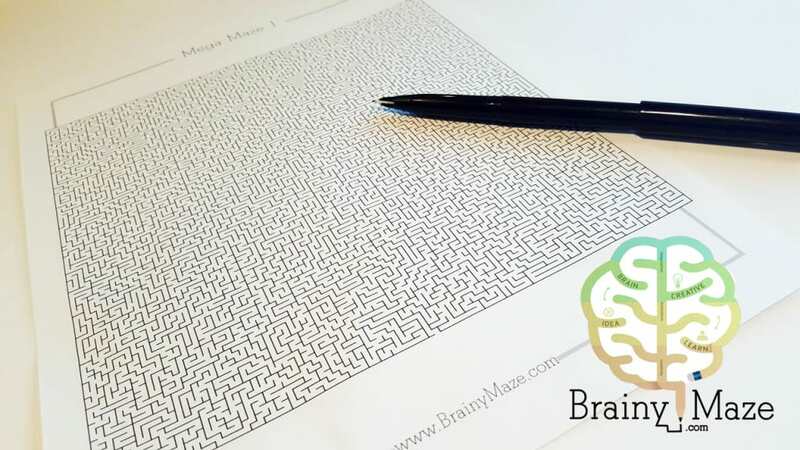 You can find over 100 printable mazes on BrainyMaze.com. 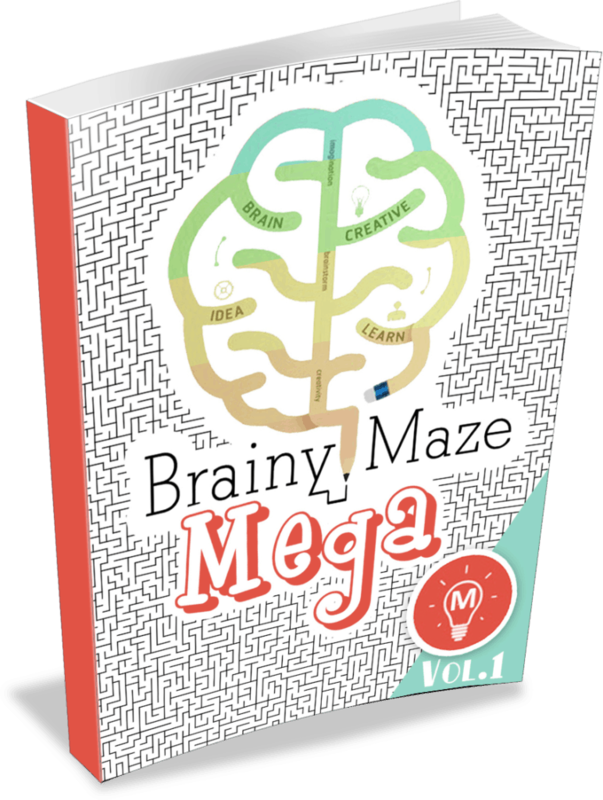 Take the Mega Maze challenge as you work your way through six levels of play. 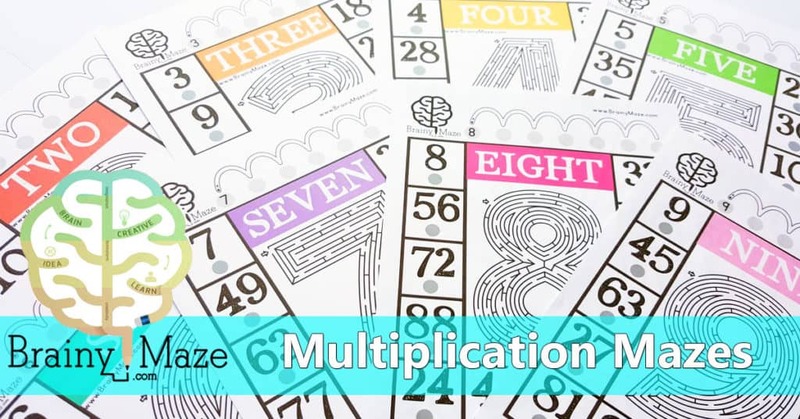 Choose from a variety of thematic mazes to incorporate into your classroom units. 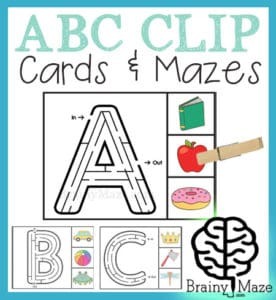 You can even print mazes for your Tots and Preschoolers like this new set of ABC Maze and Clip Cards. 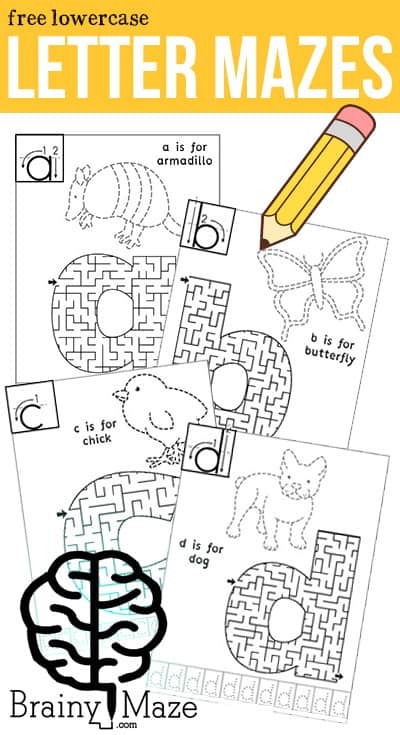 These are specially designed for little hands to try the maze then find the beginning letter sound. 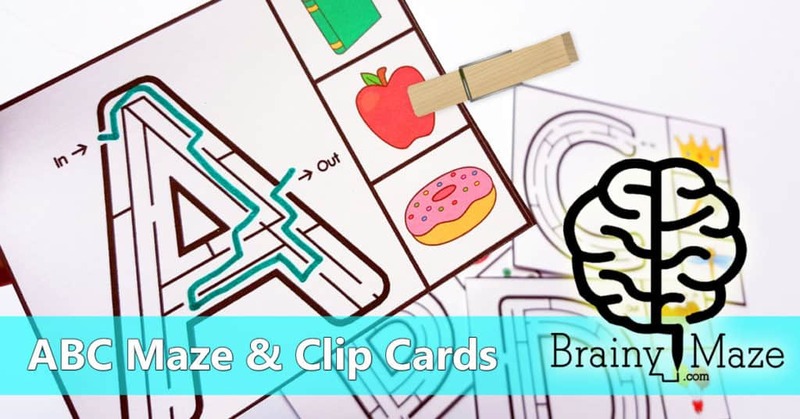 Clipping with a clothespin or paperclip provides even more small motor control and builds those important muscles children will need as they grow. 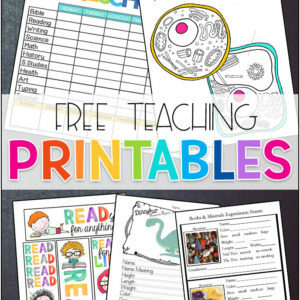 Laminate this set and use with a dry erase marker for hours of learning! 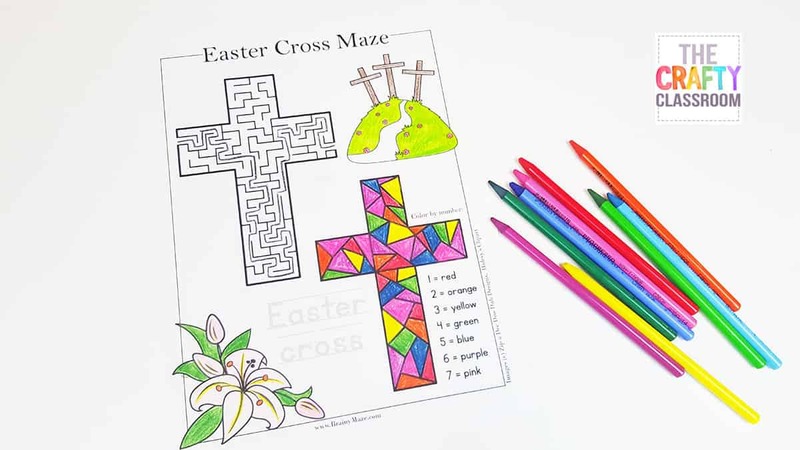 Have a Serious Maze Enthusiast at home? Take the Mega Maze Challenge. 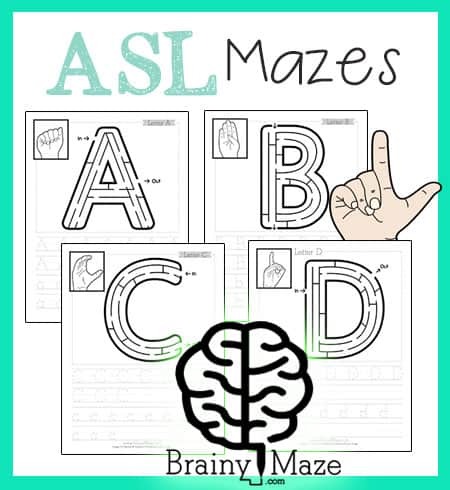 A collection of Alphabet mazes featuring ASL hand signs along with uppercase and lowercase letter practice. 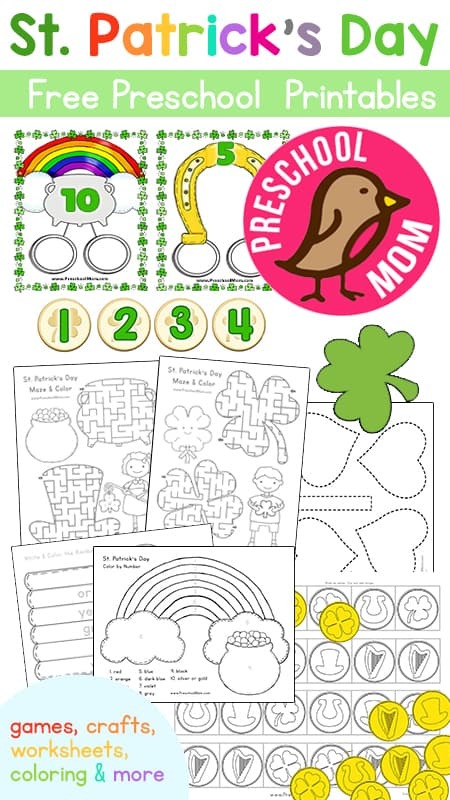 These mazes are great for children learning basic hand signs, and provide opportunity to practice small motor control and dexterity. 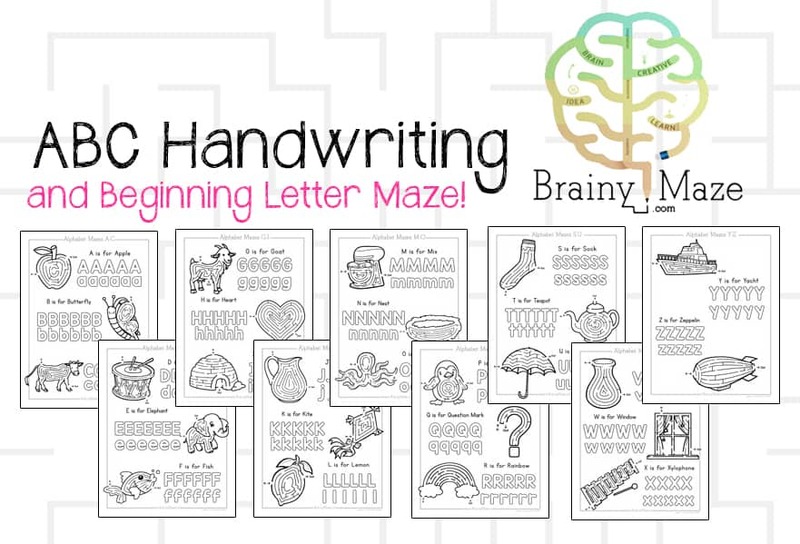 Handwriting practice for both uppercase and lowercase letters is provided below. 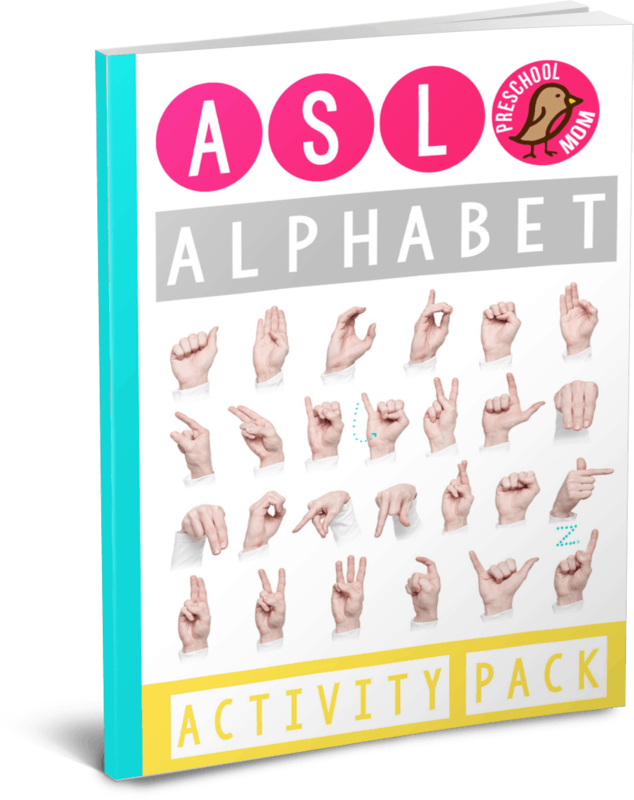 If you are looking for premium ASL teaching resources, we have a 104pg ASL Activity Pack you can use with your students. With all the sunny weather here in Oregon lately, I’ve managed to get a little work done in the garden! 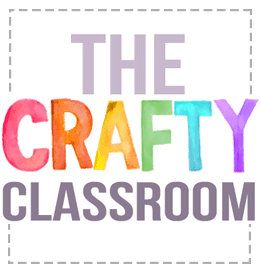 If you follow on Instagram you’ll have seen pictures of my newest backyard project….which I am scrambling to complete before the Summer Sun hits. 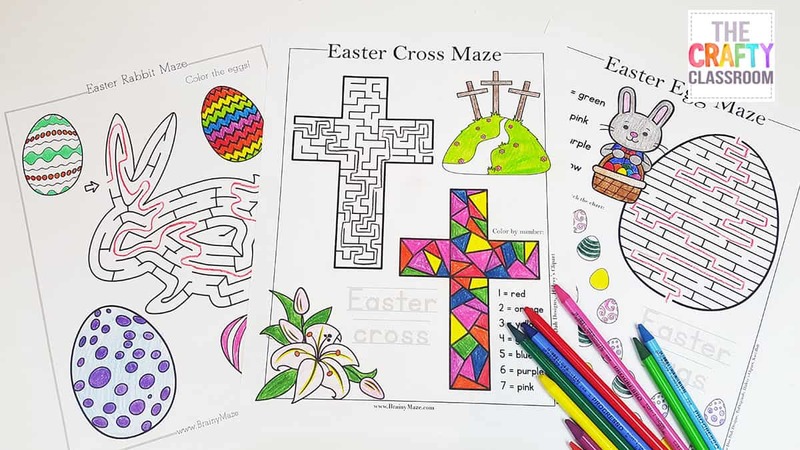 With our Rocky Clay Soil, Spring is our last opportunity to plant anything before the ground turns so hard you’d break your back trying to dig anything. 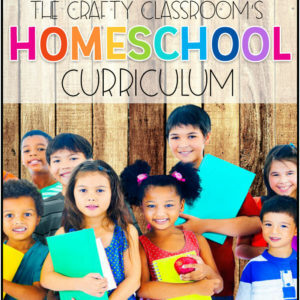 Spring is also a time when we are winding down our more serious homeschool studies, wrapping up our projects and taking time to enjoy the weather outside. 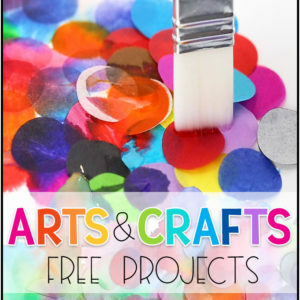 I always recommend to finish out the year with games, art projects, hands on crafts, and maybe a few fun activity pages! 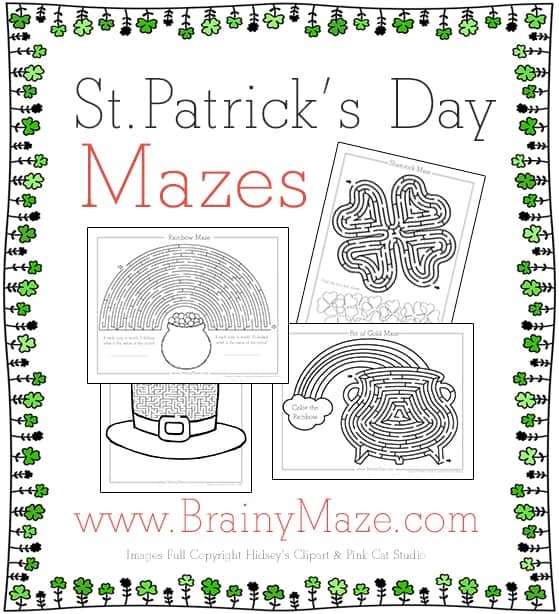 Today, I’ve got some new Free SPRING Mazes up on our sister site BrainyMaze.com. 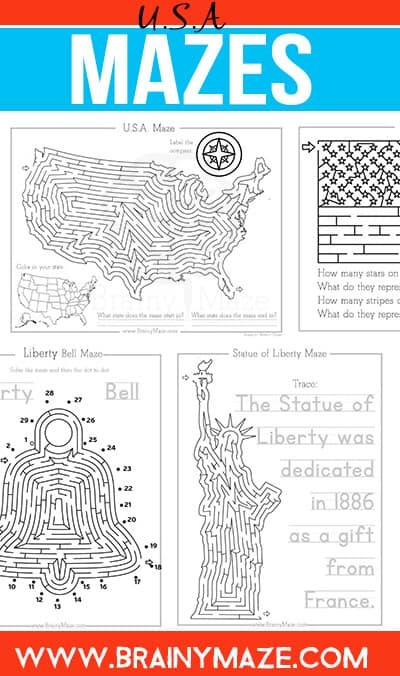 These mazes are challenging enough for your preschool or kindergarten student and they would go perfectly with your thematic unit.